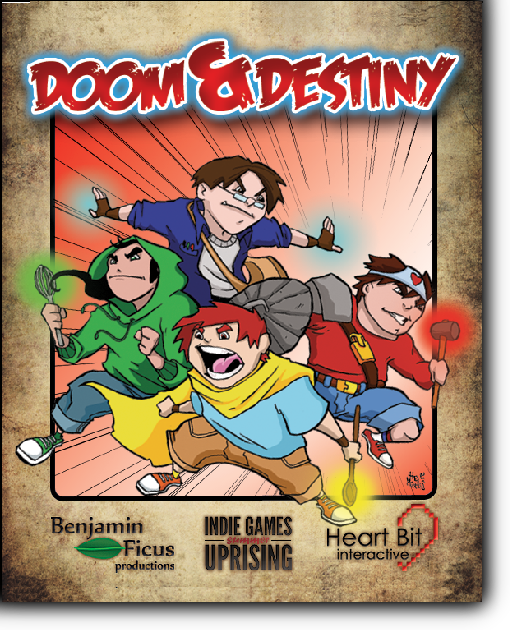 If you want to hear us talk about how awesome was to publish Doom & Destiny on a bazillion of platform and know how we did it, we will be holding a speech conference Saturnday 12 at 12:30 @Cadoemotion, Rome! The old-school RPG is back! 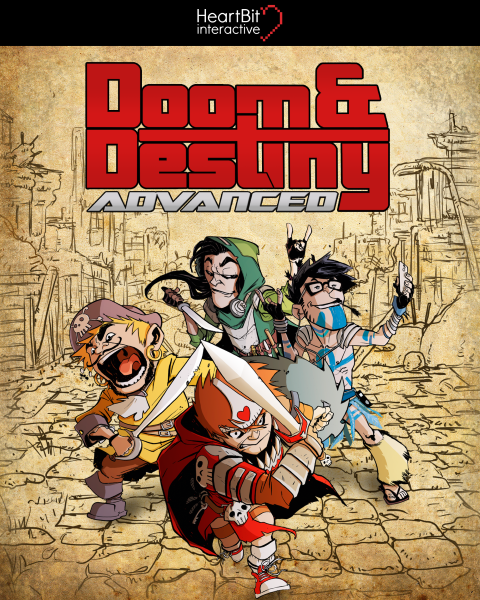 Venture with the most nerdy anti-heroes of all times, face a crazy adventure, defeat a mad business man and save the universe, one fetch quest at a time. Save the princess, fetch the magic items, beat the villain, go home and eat pizza! Play Do&De everywhere and share save files between devices to keep adventuring even when pooping!